Make your home a show-stopper this fall with these Outdoor Fall Decorating Ideas! I just love the colors of fall. The reds, yellows, greens, and oranges really speak to me. Fall is a wonderful time of year here on our farm. Summer may be waning, but our work in the fields is far from over. We not only are still harvesting Jersey Fresh sweet corn, apples, and tomatoes to name a few but all the many fall crops that we grow as well. More importantly, it’s the time of year when items like pumpkins, gourds, mums and cornstalks take center stage. Halloween is right around the corner after all. I find that just the simplest fall decoration can really brighten up your front porch or yard. 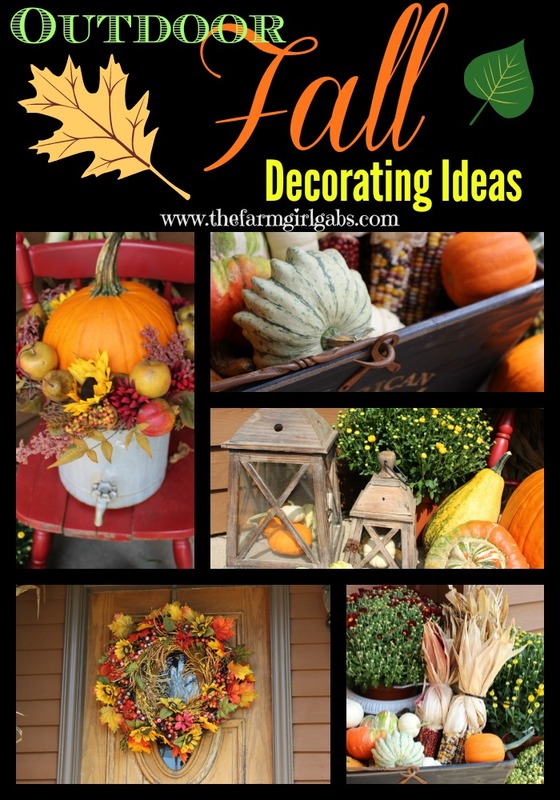 Here are some outdoor fall decorating ideas that I like to follow. 1. Go Natural! Pumpkins, hay bales, cornstalks, gourds of all kinds are the reason for the season. Celebrate their beauty and use them…a lot of them. Even if you don’t have the space to showcase a large variety of pumpkins and gourds, choose a small variety of different shapes and sizes. 2. Clean out your spring / summer planters and use them as well. 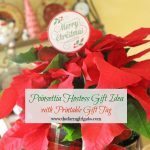 Fill them with mums, winter pansies, or even large pumpkins. 3. Use old boxes or baskets to create an eye-appealing area. Old boxes are also great for adding height and dimension to your space. Fill them with Indian corn, gourds, mums and even pumpkins. I always like to decorate the space around the outside of the basket or planter as well. 4. 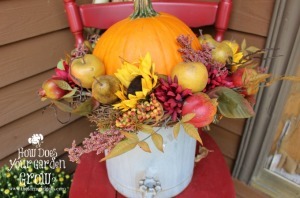 Reuse old fall decorations to accentuate your pumpkins or mums. Old wreaths , garland , artificial flowers and be used to make a pretty focal point in framing a large pumpkin or mum. Again, planters are a perfect base to showcase this look. 5. Don’t put away all those summer accessories just yet! Lanterns are perfect for showcasing small gourds. Fill them up and utilize them all season long. 6. Don’t forget to add a fall wreath to your from door. I love wreaths and find them so inviting. A colorful fall wreath with add the finishing touch to your decorating project and complete your look. 7. Use mums to brighten up your design. Mums add perfect color when planted in the ground, placed in urn or planters and when incorporated into your design scheme. Make your fall decorating a family event. It’s is so fun getting the kids involved in these types of activities. You can let them add their own personal touch by allowing them to paint their own pumpkins. Make sure you display their masterpieces proudly. I hope your fall decorating is a huge success. What are some of the ways you like to decorate for fall? I would love you to share. Enjoy the season! I love mums for fall decorating this weekend we need to empty out our summer planters and get some mums. Oh, you just reminded me with your lantern picture that I need to fill mine. I did that last year for my back porch and loved it! 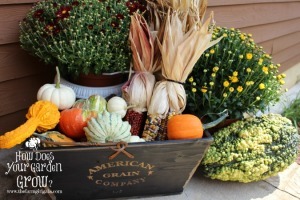 I love the box idea – fall decor is my favorite. I love these ideas! We definitely want to use the yard more this fall. We’re looking at fire pits, too. This would make it more inviting! Beautiful wreath! the mums just make you smile, don’t they? What is that beautiful squash with all the bumps sitting by your American Grain box? Thank you so much for attending week 3 of #PureBlogLove and linking your fantastic blog post. These fall decorations are very well done! Love that lantern! There are some pretty good decorating ideas here. 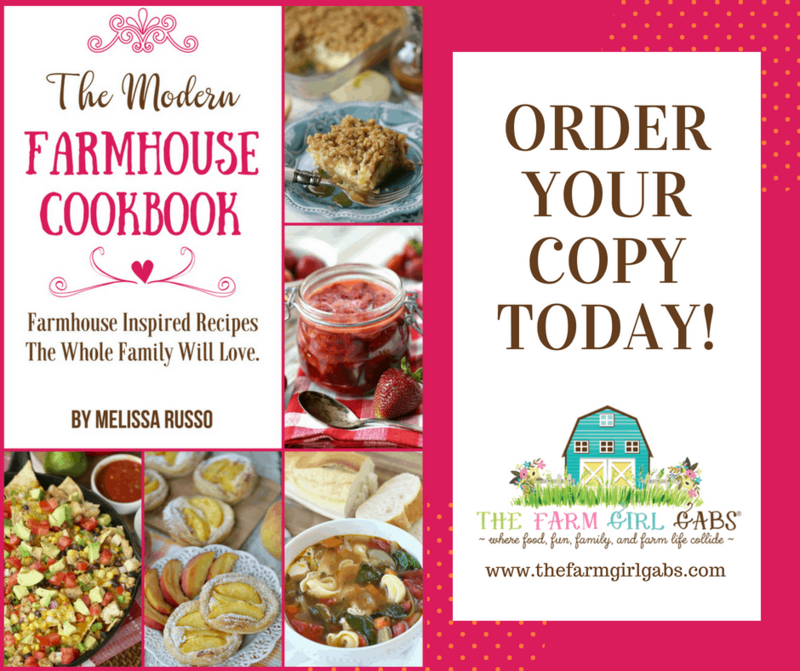 Thank you for sharing with us at the Merry Monday Link Party! I’m featuring your ideas in my Saturday Fall Craft post. I love everything about fall from home décor, baking, and gardening–mums are my most absolute favorite flowers during the fall season. I love decorating outside of my house for Fall! So many great ideas here! I love to decorate my house for every holiday. I love the wreath and the mums and of course I always have pumpkins in the fall.